When companies reach a specific level of sales (1m – 5m) you begin to see the difference on their ability to maintain a steady and predictable level of growth. The difference often relies on their sales director and the sales director’s skill to predict the future sales accurately. Why an accurate sales forecast is vital for growth ? If you have growth plans for your company getting an accurate sales forecast is vital, not only to plan your future sales but also to plan your marketing, your production/delivery, customer care etc. basically the entire company gets affected by sales forecasts. If you want to grow your company you need to plan for that and as in any plan you need to base it on as much facts as possible. Inaccurate sales forecasting will most likely make it harder to extrapolate numbers and grow the company. An accurate sales forecast that is based on mostly facts makes it easier to be one step ahead and also grow the company according to expectations from owners and the board. We have been studying various modern sales directors and we have seen a pattern that the best of them work in a modern more agile and controlled way. The modern sales directors spend the majority of their time coaching and mentoring their reps and figuring why targets are reached or not. One really big issue in many companies is that the reps don’t have anywhere else to add new leads than their pipeline. This makes the pipeline become full of noise. Most directors and reps know that part of the pipeline is just noise. The only thing that happens to the opportunities that are noise is that you change closure date. When the closer date has been changed a few times you kick out that opportunity from the pipeline. Also, this causes a lot of stress for the reps ! WHY ? Because when adding something to the pipeline you add money, money means expectations, since it affects the overall forecast. For each time you change date the rep gets more and more stressed. This is not something they want to experience again. The result ? 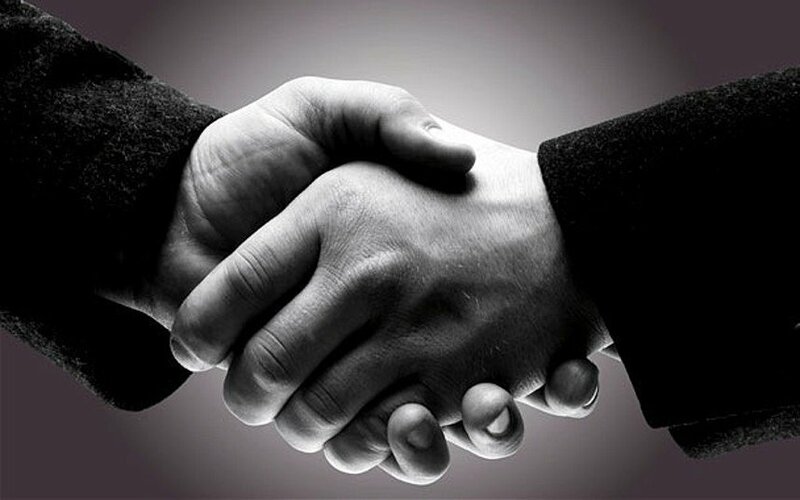 Many sales reps just add the opportunities when the customer has signed the deal, i.e. not opportunities, they register orders. This gives you as director ZERO INSIGHTS and possibilities to forecast your sales. Forecasts that affect your entire company. Split leads and pipeline into two separate parts. Your reps should qualify their leads in peace and calm, no money involved and when the lead fulfill your given criteria to be converted to an opportunity they convert it, but not before that point. We recommend to use your sales cycle as a criteria. They are not interested at all, push the lead to your history/archive. They are interested but to far into the future compared to your sales cycle. Then keep the lead and follow up later when suitable. They are interested and also in closeness to your sales cycle. Perfect, then its time to convert the lead to an opportunity (long sales cycle) or even order (short sales cycle). > Your reps will fell less stressed. As a bonus you will be able to track the conversion rate between leads and opportunities and help marketing with good insights to how many more leads they need to produce. I usually say that if I would suggest to the production manager of Toyota that they should manufacture Toyota Yaris, Prius and Landcruiser on the same production line, they would consider me crazy and kick me out through the door. Because they need three completely different production lines (processes) to produce these three different car models. But when you go to most sales departments around the world they do exactly that, i.e. try to produce three car models on the same production line. No wonder sales reps don’t see the value of that process! The result is often such a meaningless process with steps as 1. Booked meeting, 2. Sent quote, 3. Verbal agreement, 4. Signed contract, i.e. no value what so ever for understanding what has been done or not in each opportunity. That process also gives little support to the reps in terms of understanding what to focus on, both as whole and for each step/activity. The result : The sales reps do as they want and you as company never become better than what the individual sales rep becomes on their own. You need to implement different sales processes based on what type of customer you are dealing with, what product is being sold and sometime what geography you operate in. Then you get to choose the most suitable process for your case as rep, and get better support. As director it also becomes more clear what has been done and not done, which at the end creates more accurate forecasts. So, you separate your lead qualification from your pipeline, you apply multiple processes, is that it ? NO. Now we come to the final part. (Only recommended for companies working with log complex sales cycles). Back to the car factory. When producing cars on a production line you need to do things in a predefined order and you also have 100% control of the process. In sales we don’t! We have a customer, with a purchase process we need to adjust to! If we work in predefined phases it will be hard to mirror the reality into that process the further into the process we move. The result ? its up to each sales rep to decide, mostly based on emotions, what phase/stage to put the opportunity in. This affects you as sales director that you need to spend time on follow ups and even clean the pipeline before each monthly report is produced. The solution ? Stop seeing sales as a stage/phase based process and begin seeing it as a bucket of activities/checks that most likely need to be accomplished to close a deal. Activities that your reps can tick off when it suits reality, them and the customer. 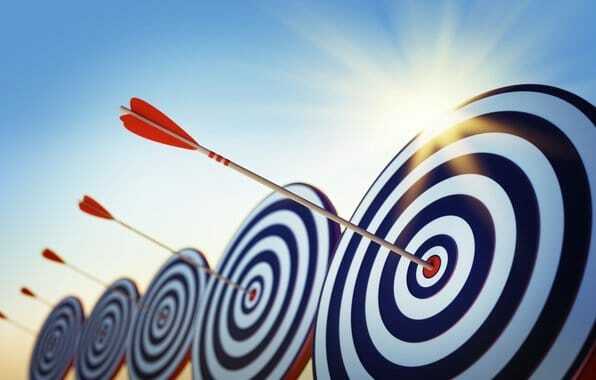 How do the modern sales director set accurate targets ? This can seem a bit difficult doesn’t it ? How can we say if a target is accurate or not ? It’s not easy but it is possible! The mantra here is that you need to know the present and the past if you want to predict the future. The modern sales directors knows these KPIs inside and out. The modern sales directors have a clear view of the entire sales funnel. What channels are providing most leads, Marketing, Website, Social media prospecting, Cold-Calling, Emailing directly etc. ? What is the clear criteria to convert a lead to an opportunity ? How many leads do the reps need on average to get one business opportunity ? What is the conversion rate between leads and opportunities/orders ? How many opportunities do each rep need to add before a specific date to reach the period’s target ? How big deals do your individual sales reps close ? 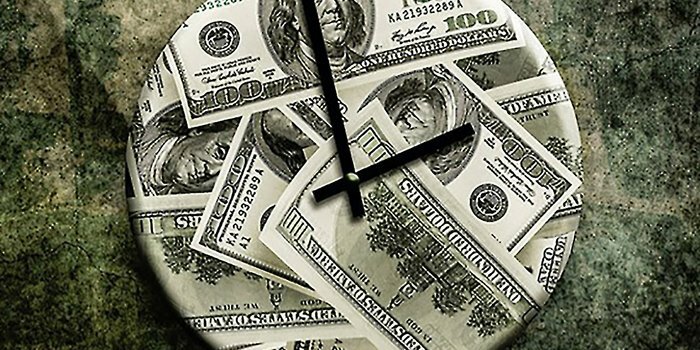 How much time does it take to close one deal ? How many meetings do they need to close a deal ? How much do they sell during that period ? What is the margin on the closed deals per rep ? 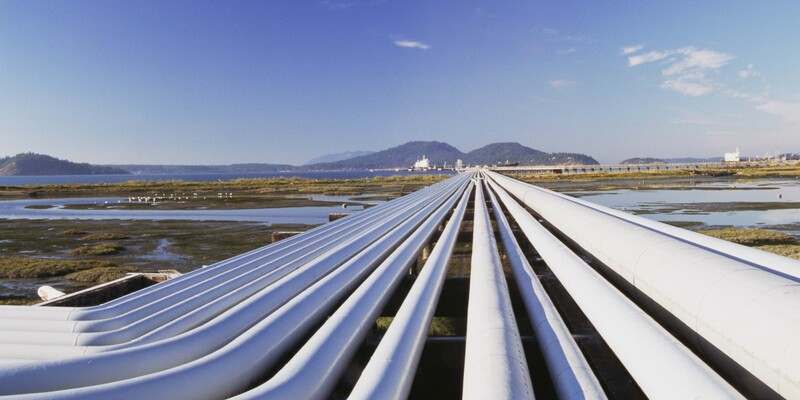 What is the accrued revenue for the closed deals and pipeline ? What steps in your processes can be skipped or what step do you miss out on when loosing deals ? Who is in charge of providing leads ? the Web marketer ? Who is in charge of qualifying the leads ? the reps ? Who is in charge of closing the deals ? the reps ? Who is in charge of nurturing the existing customers ? the customer support ? Now you have a clear view of what KPIs that are valuable to track. You can also understand how to organize the sales, from the marketing department to customer support. 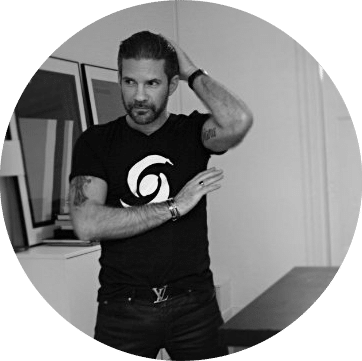 This knowledge will allow you to set reachable goals since you can extrapolate the numbers for the coming 12 months based on the knowledge of the last 12 months. How many of them should turn into qualified leads, opportunities and then how many opportunities you need in the pipeline and how many you need to close to reach your target. This also makes it easier to plan recruiting new colleagues on sales, marketing, support, delivery, production etc. to be able to grow according to the plan. Of course the understanding for your last 12 months performance cannot consider any major future shifts in economy, war or natural disasters that might affect your business. Those things you need to add as a risk factors on top of the extrapolated numbers from your team’s previous performance. The modern sales director knows these number for each sales rep, department and entire company. The modern sales director knows these numbers and gets accurate forecasts by using a combination of modern digital technology and personal experience. Digital technology and end-to-end flows help the director with collecting the required data, track the flows and predict what is needed to reach the targets (for each individual, the department and the entire company). Since the modern sales directors are using a combination of modern technology and personal experience they usually add slack to every stage of the sales funnel. For example if a rep needs 100 leads each month to reach the sales target they plan for the rep to get/find 110 – 120 leads each month, in order to have a decent security margin. Finally they decide how many people they need at each stage and when to reach their overall company target (marketing, SDR, sales reps, customer success, etc..) and hire the missing one. This method can seem a little bit obvious but the idea behind it is quite strong : you need to make your sales predictable to be able to grow your company. And to do so you need to leave nothing to chance and know your KPIs, cost of sales and forecasts. Now that you have the way to get an accurate sales forecast settled, the first reflex of many sales directors would be to personally track it every week and manually enter the teams data into an excel spreadsheet. What an enormous waste of time ! Instead you should settle an end-to-end solution. That is to say a solution that will track everything for you from your website generated leads, customer interactions, KPIs, to your closed deals and even invoicing. It is really important to have a solution that can keep track the different stages a customer/potential customer is in and also all KPIs. That is the only way to get real control. It is not enough to have separate digital solutions for the different stages that are not integrated in seamless flows. Separate silos will not give you the necessary control of your KPIs in the same way as a complete end-to-end solution. A complete end-to-end solution will free up your time and make it easier to predict your future sales and give you more security when presenting the sales forecast in the management group or even to the board. In this case the conclusion about how to get an accurate sales forecast is pretty short. We can clearly see that the modern sales directors that produce an accurate sales forecast knows their numbers and have full control of all steps in the funnel. They use a combination of modern digital technology and personal experience to set targets and create plans to reach the company’s growth targets. In conclusion you need to keep in mind that if you also want an accurate and reachable sales forecast you need to settle a realistic plan based on facts about the team’s previous performance. It also need to be easy to track progress so you get away from spending most of your time on administration. Administration that risks, despite all efforts, producing inaccurate forecasts because you lack the actual data. What is the benefit of all that ? You can now concentrate on what matters : coaching and helping your team members reach their targets and optimize your company to reach the growth targets.